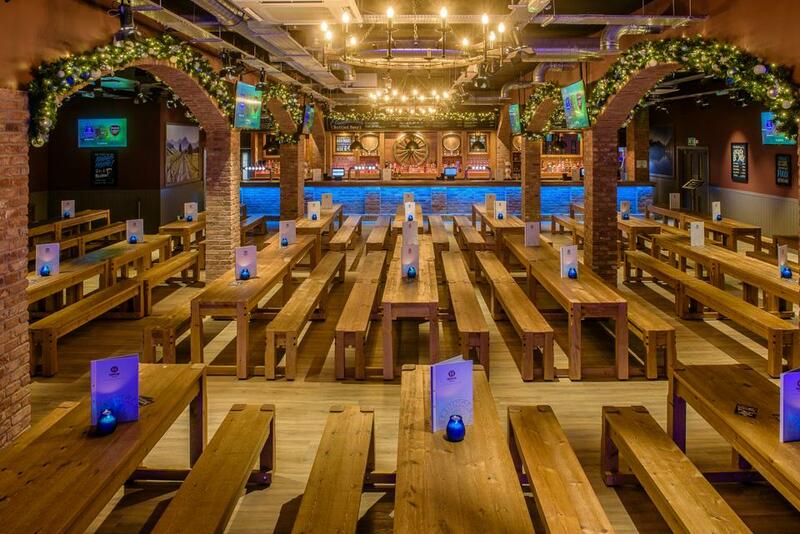 Bierkeller Bar is a real piece of Bavaria in the heart of Birmingham City Centre. 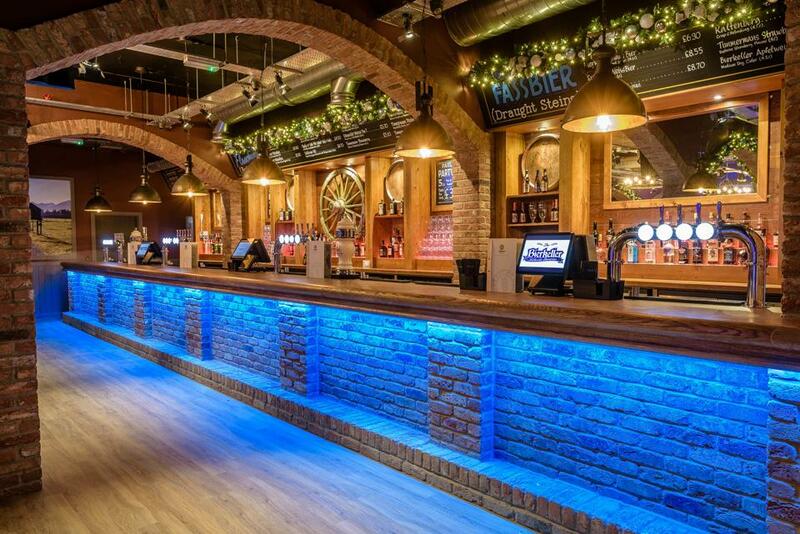 The finest selection of draught German beers served in steins by waiting staff in traditional Bavarian clothing – and authentic regional food. 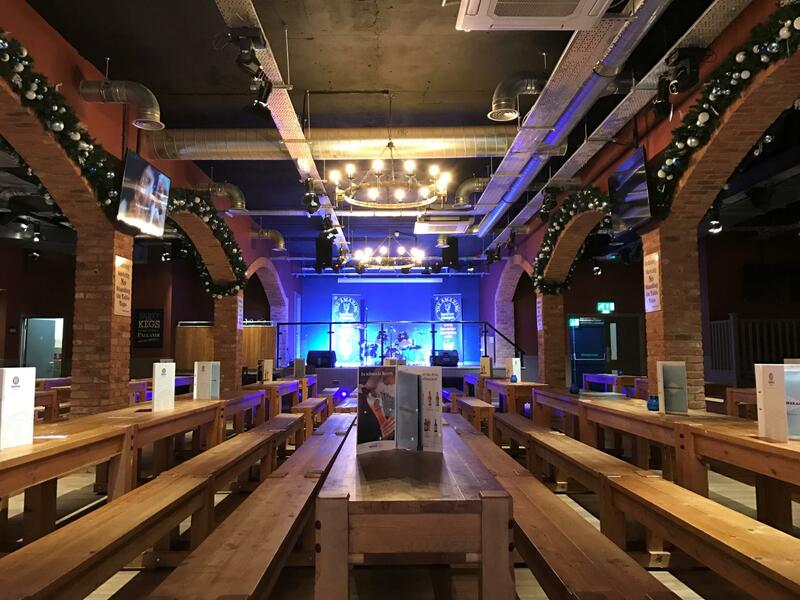 With long bench seating and live entertainment from the Oompah band at the weekend guaranteed to have you standing on the benches raising your steins. 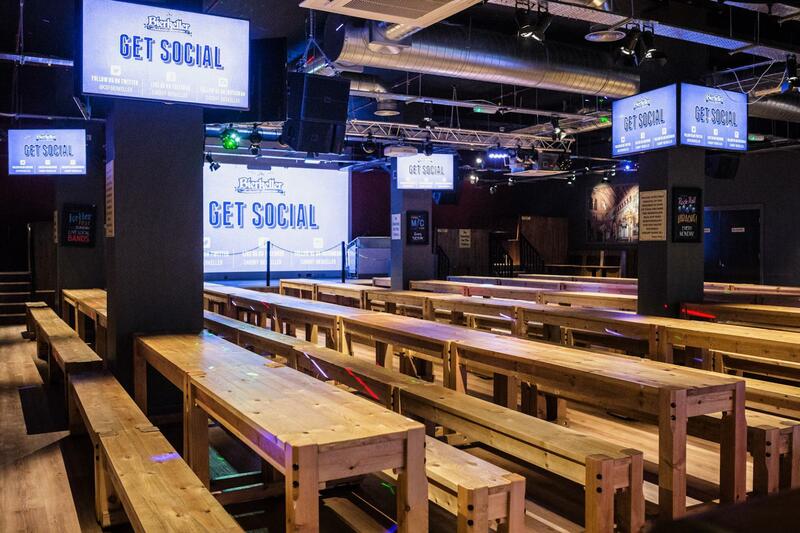 The Birmingham Bierkeller is the number one party destination. 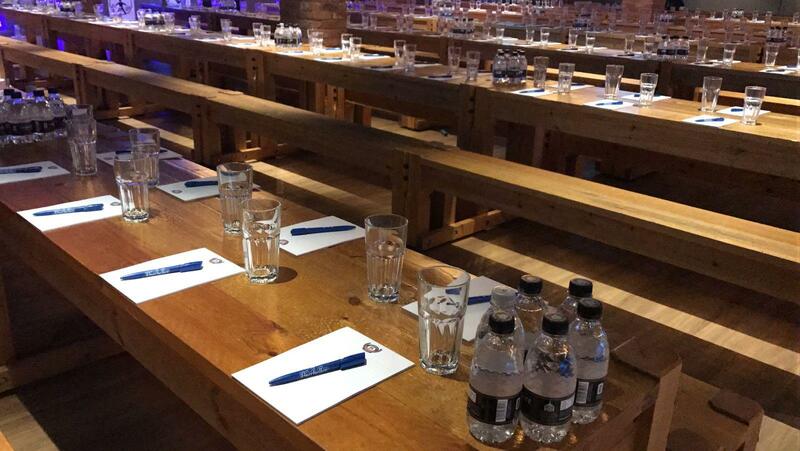 For People thinking outside the Box, here we also organise Conferences, Weddings and Private Dinners/Parties.